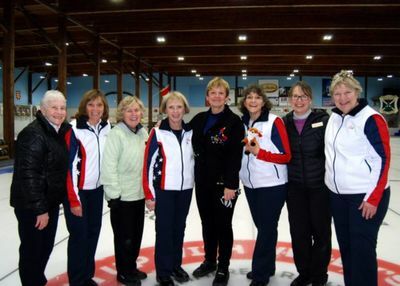 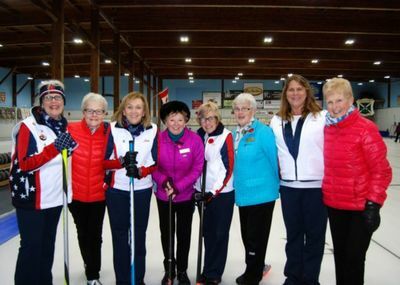 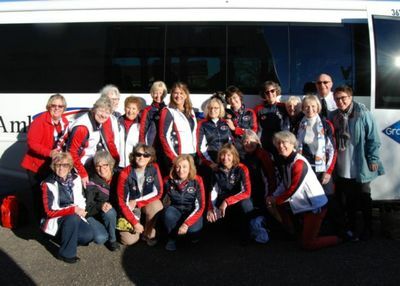 On Wednesday November 7th the TSA Day Ladies hosted 16 American curlers in the Friendship Games. 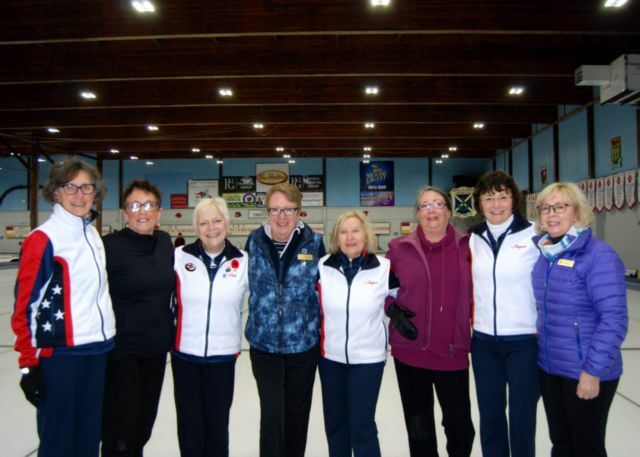 The curlers are on a 2 week tour of the Maritimes. The day was filled with curling matches, followed by supper and entertainment in Dufferin Hall, and then the US teams were billeted locally. 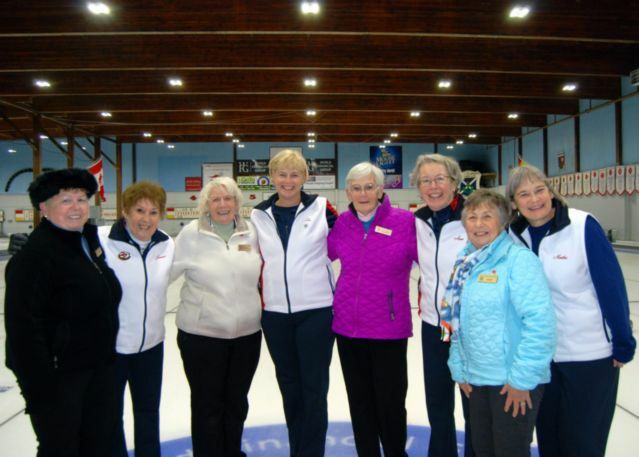 We hope it is the start of an annual tradition! We know it is the start to lifelong friendships.